Heal your skin with the revolutionary powers of this super balm. 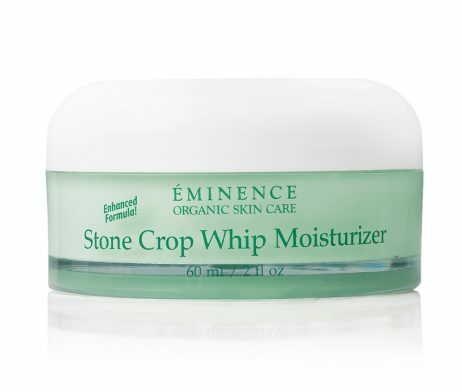 Contains a Natural Repair Complex for dry skin needing relief from element exposure. 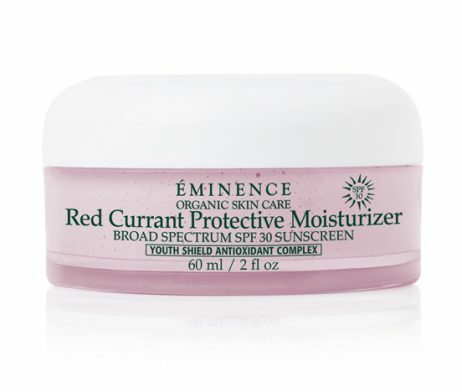 Use as a spot-treatment or as an ultra-rich moisturizer on face or body to repair and reduce redness caused by dry skin. 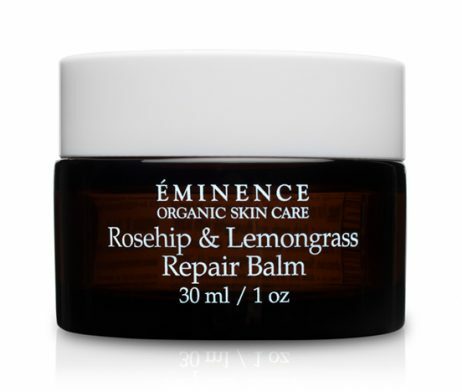 Ideal for every season, the revolutionary Eminence Rosehip & Lemongrass Repair Balm uses the power of a Natural Repair Complex for dry skin needing relief from element exposure. 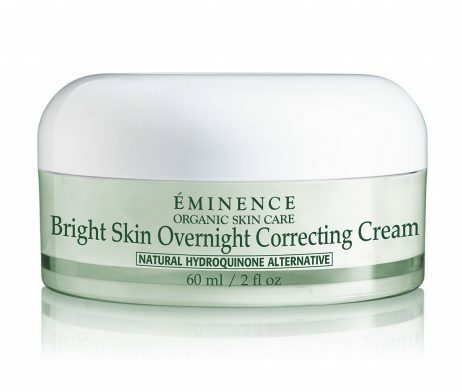 Use as a spot-treatment or as an ultra-rich cream on face or body to repair and reduce redness caused by dry skin.